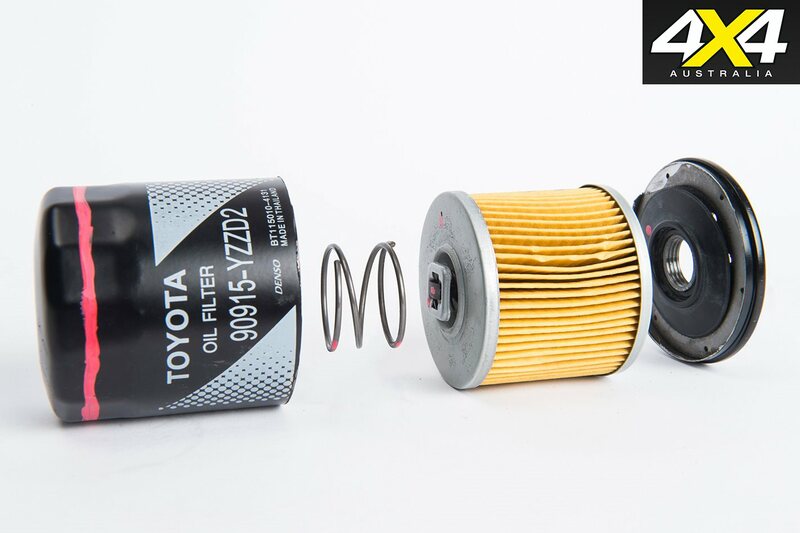 Studies conducted in Japan and Korea have revealed that counterfeit oil filters for sale online can cause serious detrimental effects to an engine. 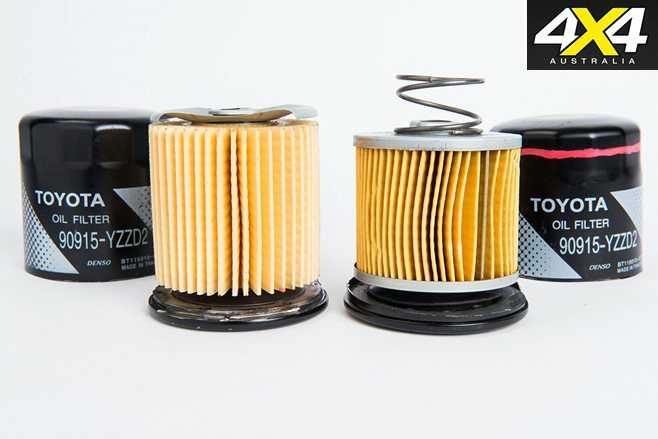 The expert analyses concluded that the rip-off oil filters feature several design and engineering flaws, including faulty bypass valves which remain permanently open, stopping engine oil filtration. Obviously, a bypass valve should only be required if a filter becomes blocked or clogged. 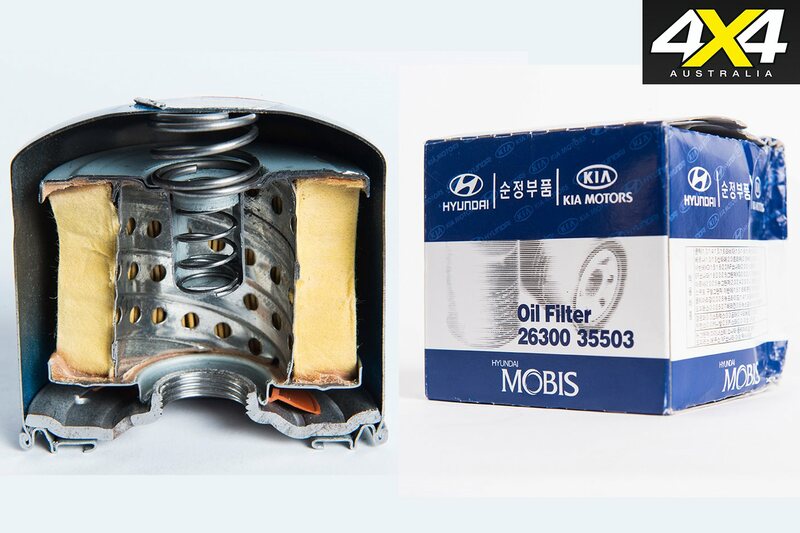 As well as poor filtration, the bench testing, conducted by Toyota genuine automotive component manufacturer Denso and Hyundai equivalent Mobis, found that the counterfeit filters also demonstrated reduced service life. Mark Skaife, a Genuine is Best ambassador, emphasised the magnitude of the issue: “If you have bought one of these filters online thinking it is legitimate, then think again because those few dollars that you think you saved could end up costing you thousands. For the test, experts seized more than 500 counterfeit filters branded as Toyota, Lexus and Mobis (Hyundai and Kia), with all of the sales records collected. Affected customers are expected to hear from their respective car companies with information on the effects of the dodgy filters. The bogus product is wrapped with labelling which looks almost indistinguishable from genuine products, so customers are often unaware they are purchasing a counterfeit product. 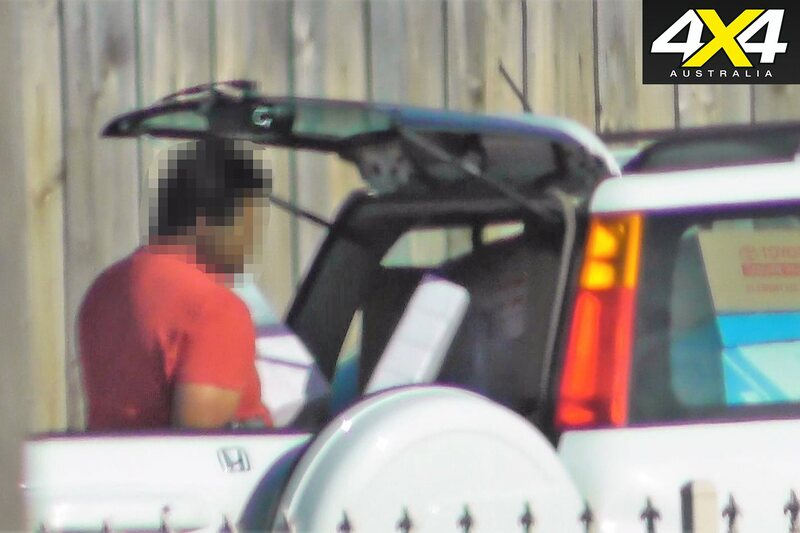 “From the outside, the counterfeits are difficult to tell apart from the originals, even for our trained technicians,” a Toyota Australia spokesperson said. To curve this immeasurable problem, customers are urged to remain vigilant and take an active role to ensure they fit only genuine parts to their vehicle. “This component test was conducted by two separate labs in two separate countries and both reached the same conclusions,” FCAI Chief Executive Tony Weber said. “Counterfeiters are only in this for the quick buck; they can’t hope to replicate the thousands of hours of research, development and engineering that stand behind genuine parts, even with something as small as an oil filter. There are many articles like this one warning against buying non genuine service parts which are of no use to any one. It would be good if you were to publish a list of suppliers that sell after market products that meet manufacturers specifications. Most on line suppliers are usually 70% cheaper than going to a shop or dealer but there is no guide to which makes of filters and suppliers are supplying good quality after market products. I usually buy Wesfil filters directly from Wesfil in Sydney and expect to get an original Wesfil filter made to the manufacturers specs. What are the other good options? Are you suggesting that oil filters, air filters etc. produced by after market manufacturers such as Ryco, AC Delco etc are inferior to those supplied via a vehicle manufacturer? Such an assertion is absurd. 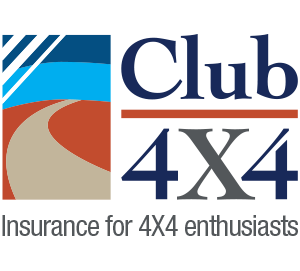 I have fist hand knowledge of a case where engine bearing failure was attributed to a non-works oil filter & costs for repair to be borne by the owner reversed when it was proven that the used non-works oil filter performed better than the new APPROVED filter fitted at the time of repair. The $’s paid were refunded. First, purchase a genuine filter from the maker of your vehicle. Then, weight it accurately. I have found that non genuine filters are usually lighter as they have less filtering material in them. This can be done for both oil and fuel filters. Note: this is not a fool proof method but it has worked for me in the past.